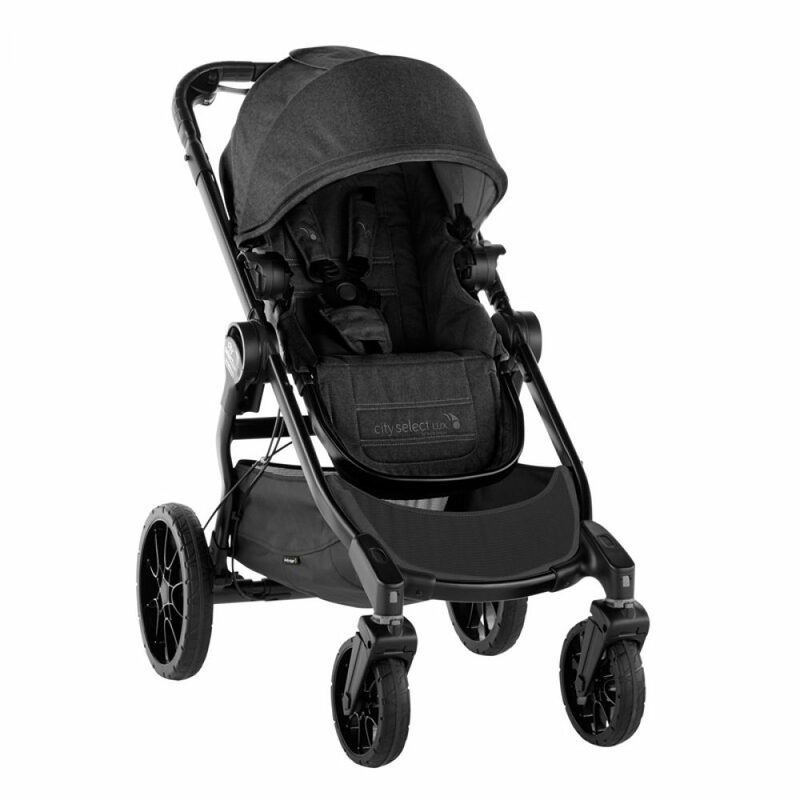 Whether you’re looking for a travel system, a pram, a double pram, or just a single, the City Select LUX could be the only pram you’ll ever need. 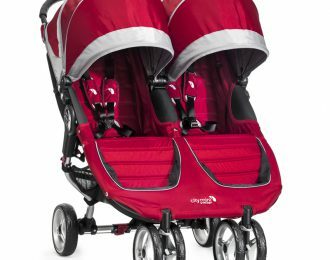 The most versatile pram on the market today, the City Select LUX was designed to keep your family rolling as it grows from one child or even two. 30% smaller fold than City Select, without reducing size of seat. Quick and simple fold (fold the seat & lift the sides). 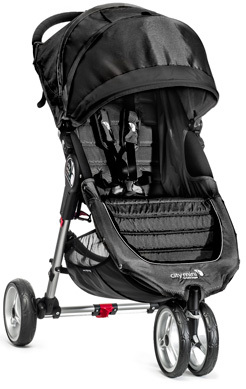 Includes auto lock and carry handle for easy transport. 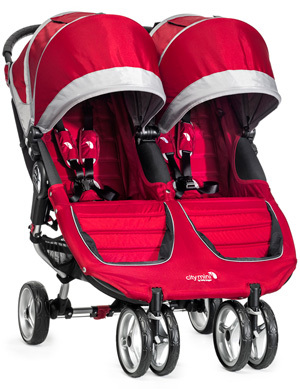 Grows from a single to a double stroller with the Second Seat Kit for City Select LUX (sold separately). 25% More riding options than City Select! Multiple recline positions (facing forward or backward). 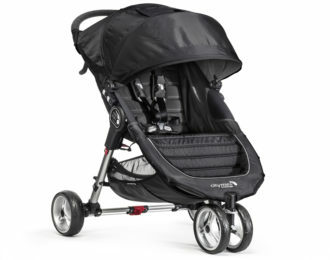 3 panel, height adjustable canopy with UV 50+ protection & one peek-a-boo window with magnetic closure. 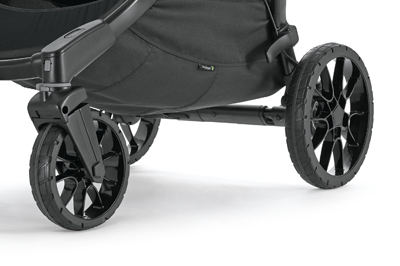 Lightweight & durable wheels with locking front swivels. 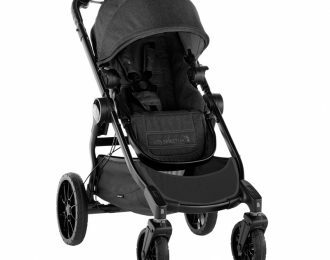 Decelerating brake and parking brake in one control, at your fingertips – All-wheel suspension keeps mom and baby comfortable on many terrains. 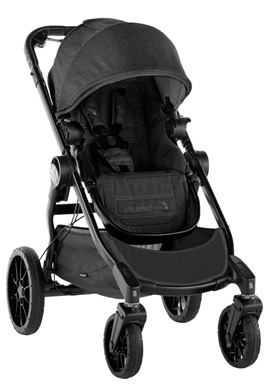 The City Select LUX can become a travel system in a heartbeat using the Car Seat Adapter. Just choose the adapter compatible with your car seat and you’ve got a customised travel system for your infant. (Car Seat Adapter and Car Seat sold separately).